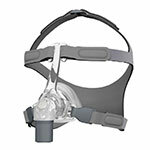 Trust ADW Diabetes for all of your CPAP mask options from such high quality brands as Fisher & Paykel. 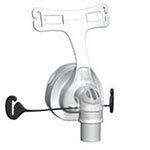 ADW Diabetes offers a wide range of CPAP masks to ensure that you get the most comfortable fit for your needs. 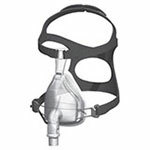 CPAP machines have been proven to be the best non-surgical treatment for people that suffer from the effects of sleep apnea, and having the proper fitting mask is a huge component of ensuring that you get the best treatment possible. 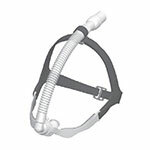 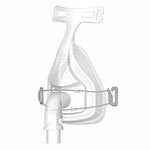 Shop with ADW Diabetes for your CPAP masks and related CPAP mask accessories.